We all understand the struggle- finding a practical car that fit a lot in the trunk, but wanting it to be stylish enough to elevate your driving experience. Honda heard the cries of the consumer and the 2018 Honda Civic Hatchback Sport checks off all the boxes in terms of form, functionality, sleekness, and style. 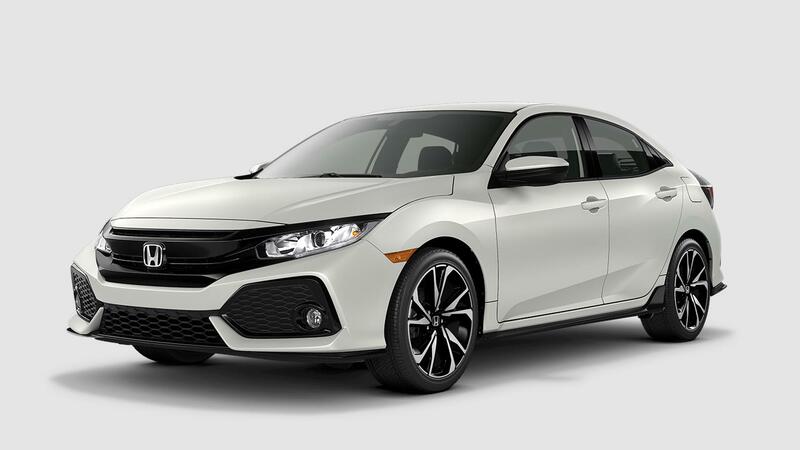 With a powerful motor and elegant touchpoints, the 2018 Honda Civic Hatchback Sport will give you the driving experience you’ve been dreaming of, at a great price. Come test drive and learn more here at Rock Honda, conveniently located in Fontana, CA, near Rancho Cucamonga, CA. We have a great selection of new and used vehicles for you to choose from, and an amazing Honda Civic Hatchback Sport inventory to look through. Contact us today to learn more! 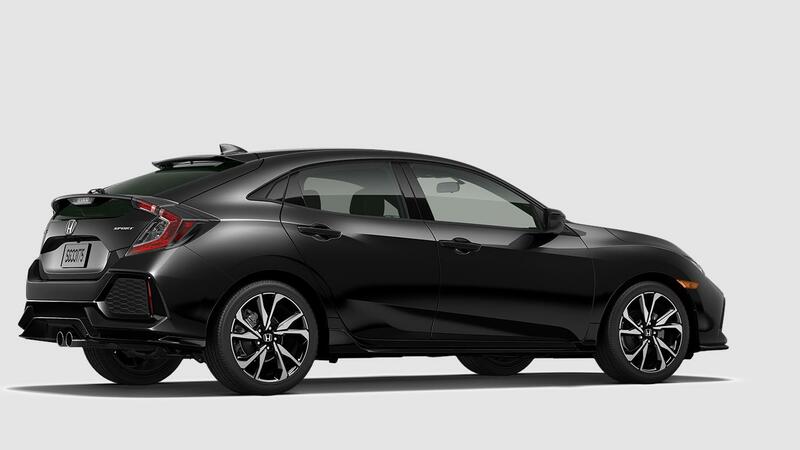 The 2018 Honda Civic Hatchback Sport has a sleek and refined interior, starting with the black cloth outfitting the seats. There’s an easy to decipher instrument panel that gives you all the information you need to keep track of how your car is doing, and everything is in easy reach for you to grab so you can put all of your attention on the road ahead. The Civic Hatchback Sport is also outfitted with great technology, including the Electric Parking Brake. Want to make sure that what is in your trunk is protected from wandering eyes? The built-in Reversible Side-Pull Cargo Cover conceals your valuables to give you the peace of mind you seek. The spacious seating for five gives each passenger great leg and head room, so road trips are a breeze. Heard all that you need to? Come test drive the 2018 Honda Civic Hatchback Sport here at Rock Honda in Fontana, CA! You won’t be devoid of power in the 2018 Honda Civic Hatchback Sport, with the turbocharged engine that Honda has outfitted this stunning vehicle with. If you outfit your Civic Hatchback Sport with the available Continuously Variable Transmission, you can also take advantage of available paddle shifters to give you heightened efficiency, otherwise the 6-speed manual transmission is standard. Either choice will get you 180 horsepower and 177 lb-ft of torque (with the manual) and 162 lb-ft of torque (with the automatic). Hill Start Assist, Eco Assist™ system, and the Drive-by-Wire Throttle system are all standard on the Sport trim as well. What are you waiting for? Come test drive your dream car, the 2018 Honda Civic Hatchback Sport, today here at Rock Honda in Fontana, CA. We have a great selection and our helpful sales representatives are standing by to assist you in your car purchase. Contact us today to learn more!